COMMENTS: Circa February 2011. Very good to excellent condition with normal wear. 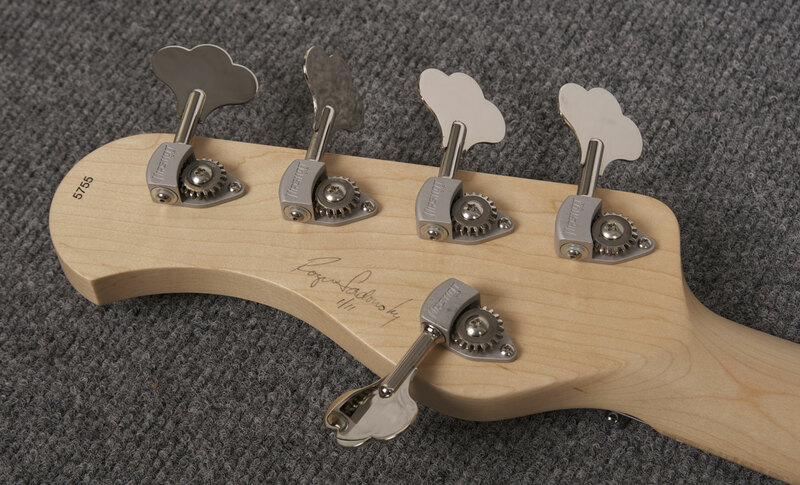 Back of headstock signed by Roger (see photo). Includes PortaBag.